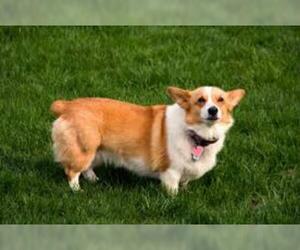 Overview: The Pembroke Welsh Corgi is an energetic dog that can live well in the city or the country. He loves to play games and enjoys traveling with the family. He's also a quick learner, so does well in obedience classes. Colors: Red, sable, fawn, black and tan, all with or without white flashings. 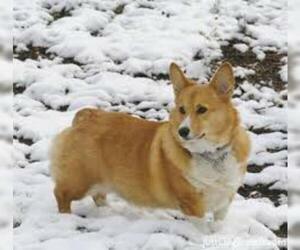 Coat: Medium length; short, thick , weather-resistant under-coat with a coarser, longer outer coat. 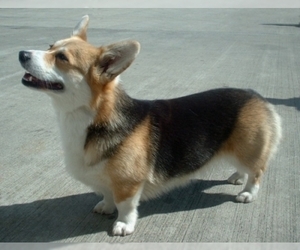 Character: Pembroke Welsh Corgis are energetic dogs, very quick to bond with their family. 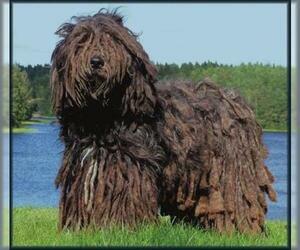 These dogs are brave, intelligent, and self-confident. 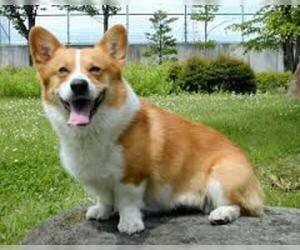 Temperament: This breed is good with children, as long as the children are not too rough. They are very watchful around strangers and may try to dominate each other. 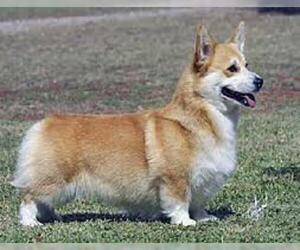 Care: The Pembroke Welsh Corgi requires occasional brushing to remove dead hairs. 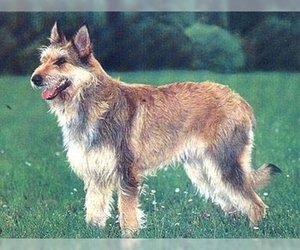 Training: This breed is very intelligent, so training is fairly easy. 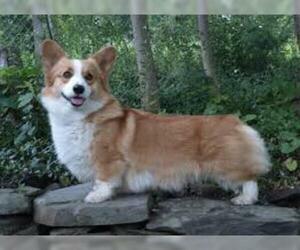 Activity: The Pembroke Welsh Corgi has a lot of energy, so he needs access to a lot of space and frequent games of catch and play. 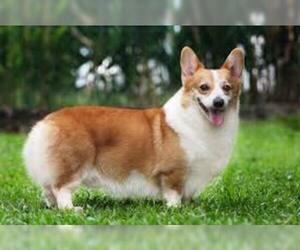 Health Issue: This breed is prone to progressive retinal atrophy, glaucoma, and back disorders. Displaying 11-13 of 13 result(s). Displaying 11-15 of 66 result(s). 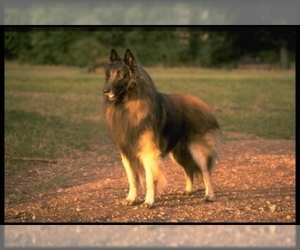 Colors: Rich fawn to russet mahogany, with black overlay (becoming darker with maturity), black mask, and ears. 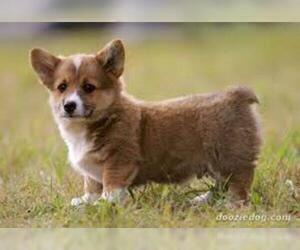 Colors: Fawn, tan, black, black and tan.